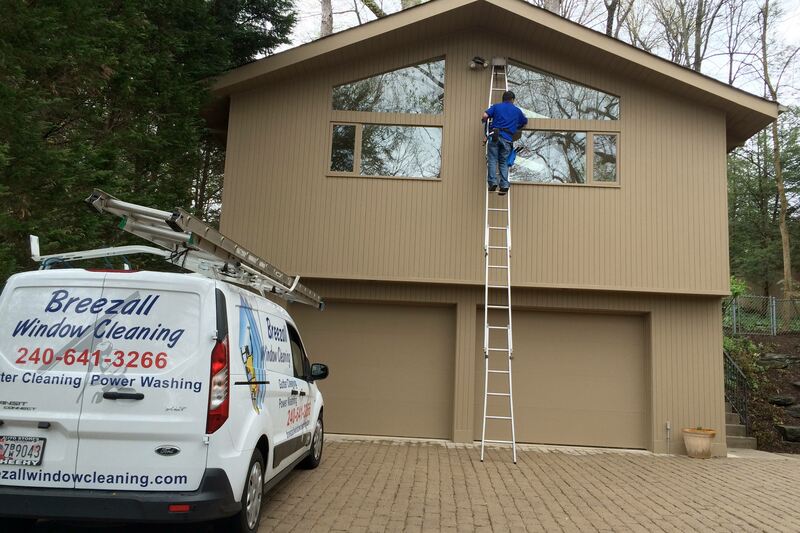 You'll love our work and attention to detail! 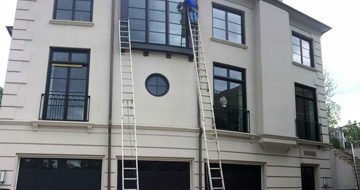 We are a Residential Window Cleaning located in Rockville & Bethesda, Maryland. 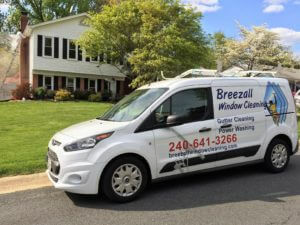 Breezall Window Cleaning specializes in all types of Residential Window Cleaning located in Rockville & Bethesda Maryland. 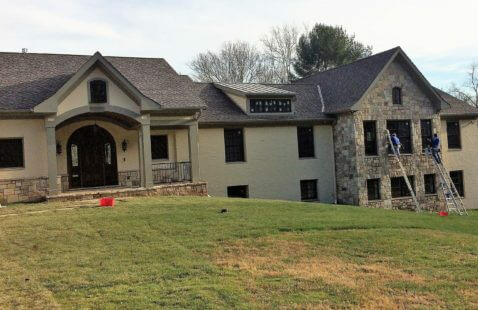 We have expertise in both internal and external. We always wear shoe coverings while we are working indoors. 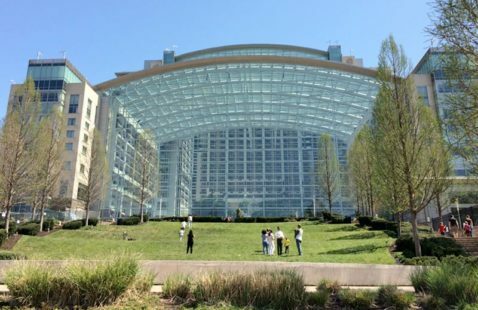 Outdoors we work carefully being aware of plants and landscaping. 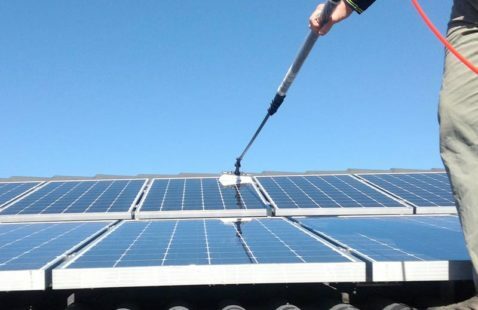 Finally, we have the all of the necessary equipment and expertise for getting to those hard-to-reach places and properly cleaning all special types of glass. 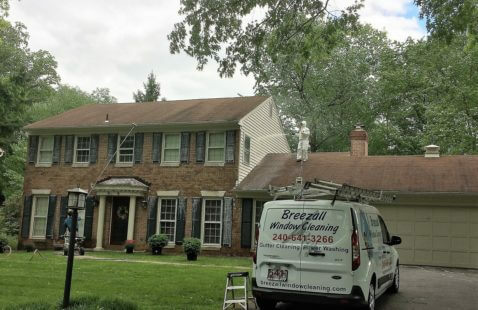 Breezall Window Cleaning specializes in all types of Residential Window Cleaning located in Rockville & Bethesda Maryland. We have expertise in both internal and external. 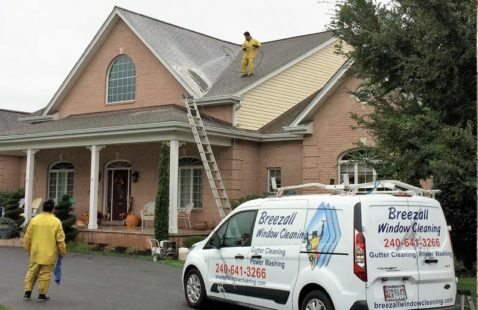 Breezall Window Cleaning specialize in small buildings outside only, including store fronts. 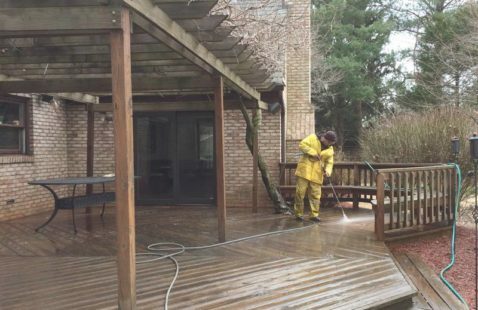 Each window is hand-scrubbed, squeegee and towel dried to ensure no streaking or spotting. 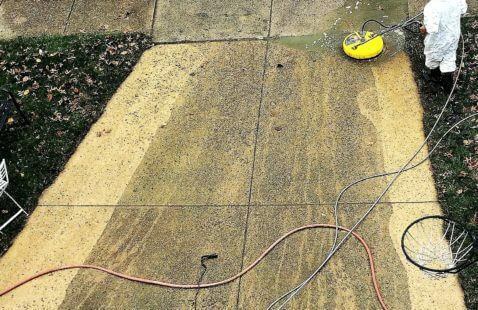 Pressure washing can make dirty concrete driveways, sidewalks, and patios look like new again. 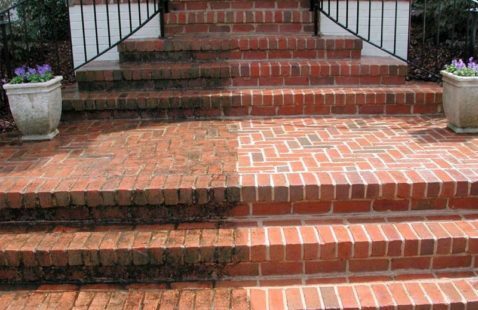 Breezall Pressure washing uses all bio-degradable pressure cleaning products that will not harm your landscape.